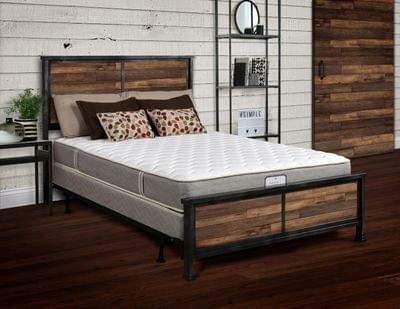 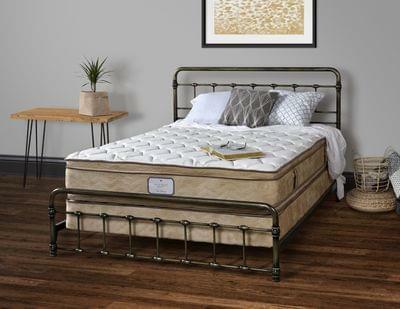 Railside Furnishings Mattresses are individually hand made in the USA by skilled Amish craftsmen and filled with our most valuable asset: A Passion For Integrity. 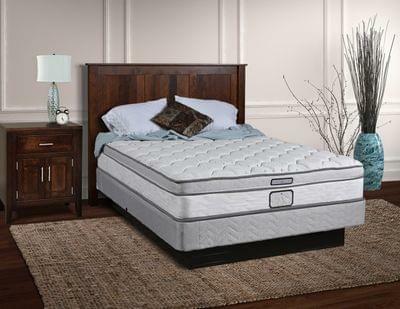 The right mattress gives you more than a great night's sleep. 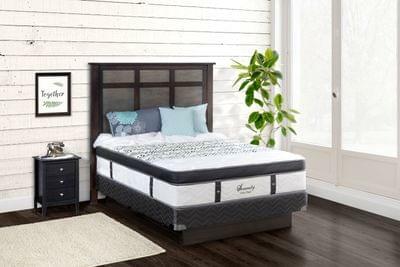 It provides rest for the day ahead. 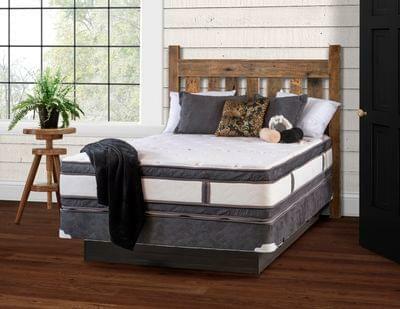 Quality bedding is essential for receiving that rest. 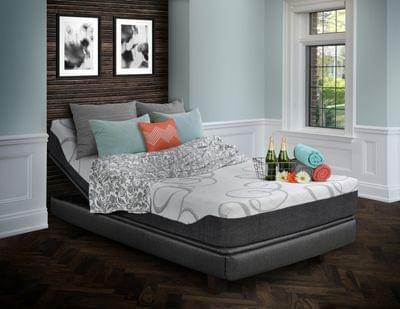 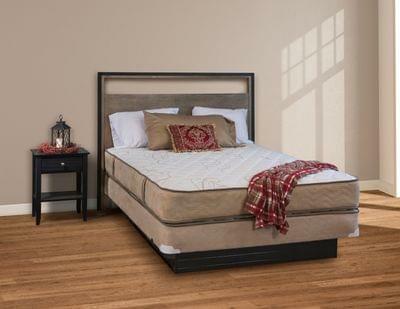 Amish made Monarch Rest Mattresses are hand made and many are custom-built with your name on the packaging. 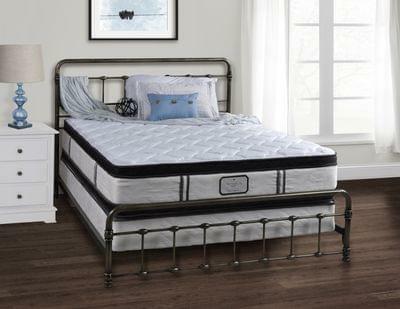 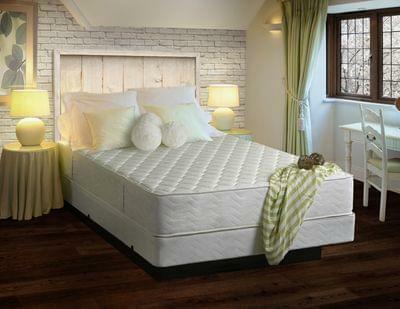 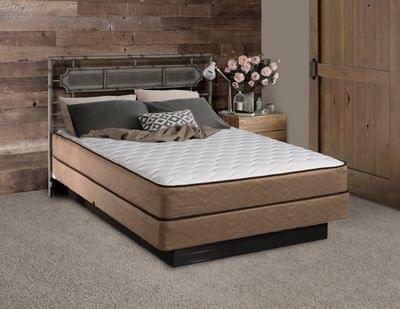 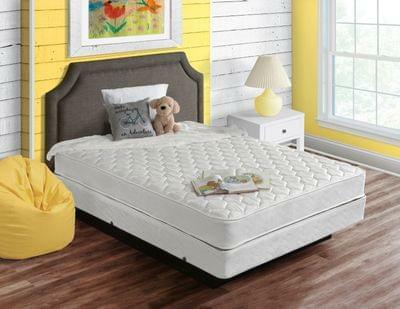 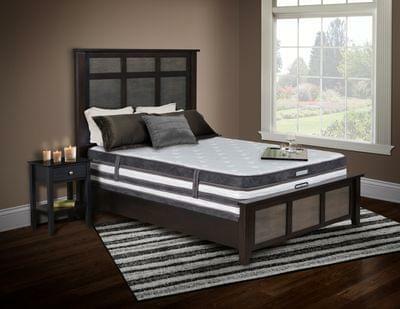 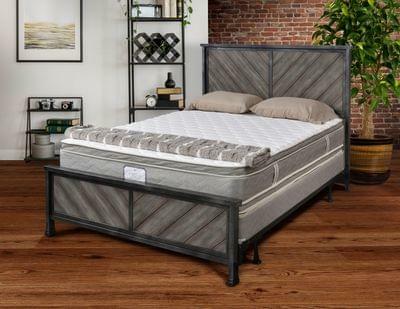 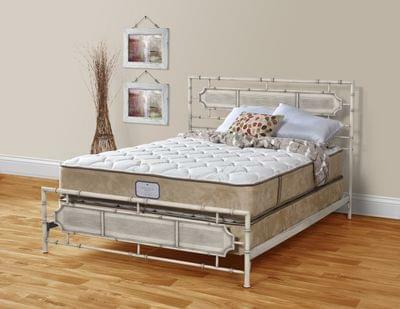 We promise to give you the comfort of luxurious quilting, high quality foam padding and strong components that contribute to a good night's rest. 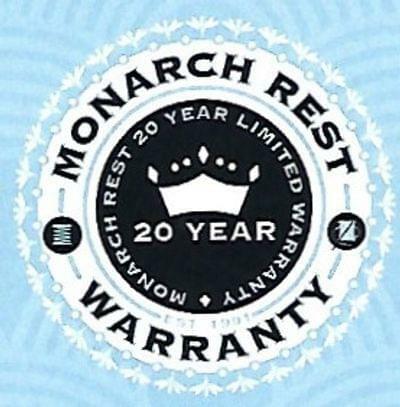 Currently, Monarch Rest Mattresses are among the few mattress companies in the world that will guarantee a body impression not to exceed 1/2 inch for the duration of the 20 year warranty!